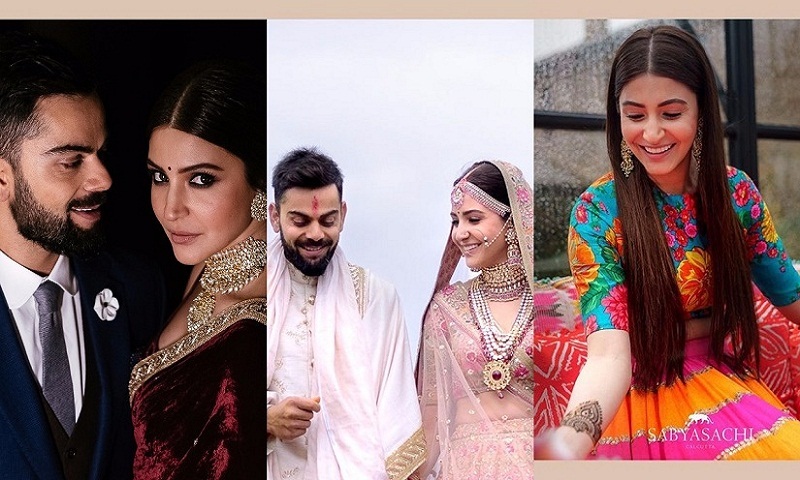 The world acknowledges that Anushka Sharma and Virat Kohli are one of the most happening celebrity couples in the glamour world. Two attractive people, both successful professionals and in harmony with each other is a wonderful thought. Meanwhile, on the work front, Anushka’s last film, Zero, bombed at the box office though her film, prior to that one, Sui Dhaaga, was a hit. Anushka doesn’t have any projects lined up for now. In 2018, her production, Pari (though it did not do as well as it may have been expected to do at the ticket windows) was lauded for the effort, reports Hindustan Times.